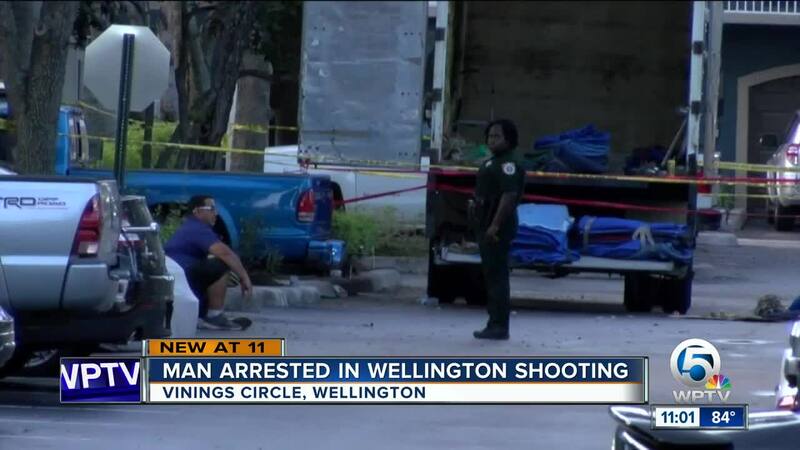 (AP/WPTV) - Authorities say a member of a moving crew shot a co-worker as they were helping a family move into a Wellington home on Sunday. Members of the family moving into the home told investigators the men were bringing boxes into the home before they got into a dispute and shots rang out. 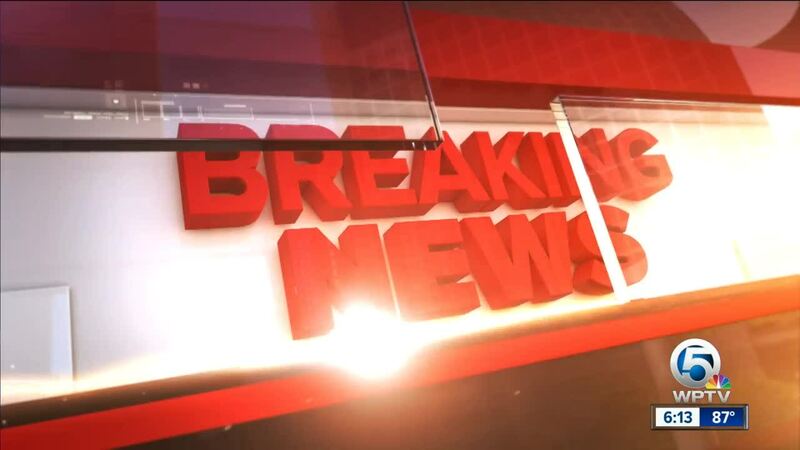 The shooting happened on the 2000 block of Vinings Circle in Wellington around 4:15 p.m. The victim was taken to St. Mary's Medical Center by air and underwent surgery. 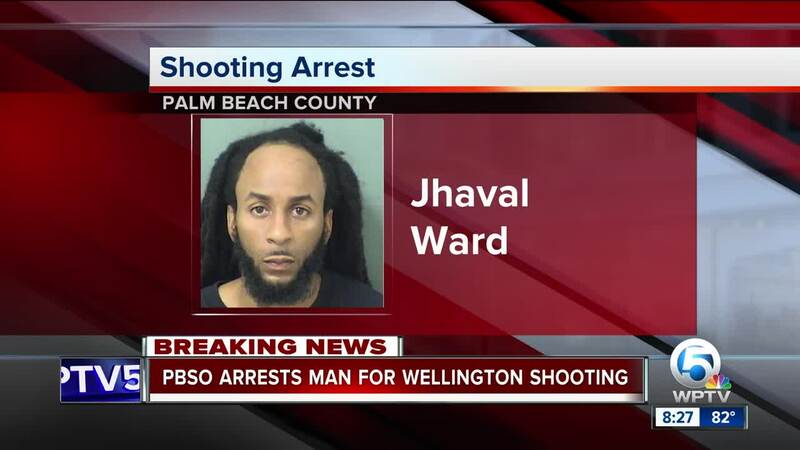 The suspect, later identified as Jhaval Ward, 27, of West Palm Beach, fled the scene but was later arrested. Ward is charged with aggravated battery with a firearm and felon in possession of a firearm. He is being held without bond.